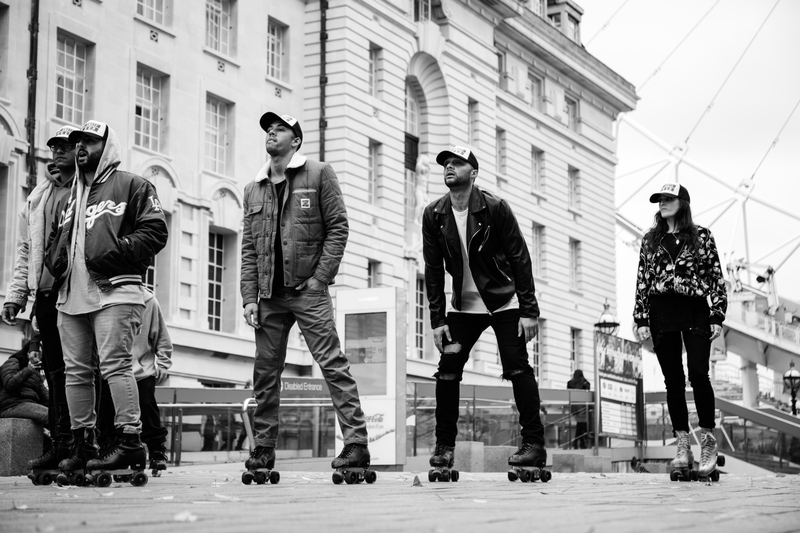 THE SKATE SQUAD is the ultimate skating group who are available for Events , Fashion shows , Concerts , Tv and film . We have put together the best skaters that the uk has to offer. The skate squad is made up of Roller skaters , Ice skaters , skateboarders and extreme stunt bladers. All of the Skate squad are professionally trained dancers and performers who bring a commercial exciting edge to every project . We have an incredible team of creatives that will produce , direct and choreograph , any kind of bespoke experience just for you .